A home monitoring system for your house doesn't haven't to cost a whole lot of money when you can just get the Samsung SmartCam SNH-V6431BN Home Security Camera. If you live in a smaller home or condo, you don't need a full on surveillance system. 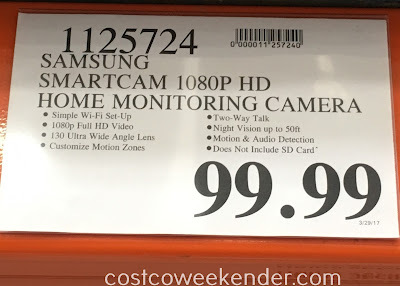 Sometimes one or two of these Samsung SmartCam SNH-V6431BN Home Security Cameras is enough. With the Samsung SmartCam SNH-V6431BN Home Security Camera, you can keep an eye on your home when you're away at work or on vacation. You can even see if your kids are throwing a house party if you're out for the weekend. You can do all these through your smartphone or other mobile device using the SmartCam App. 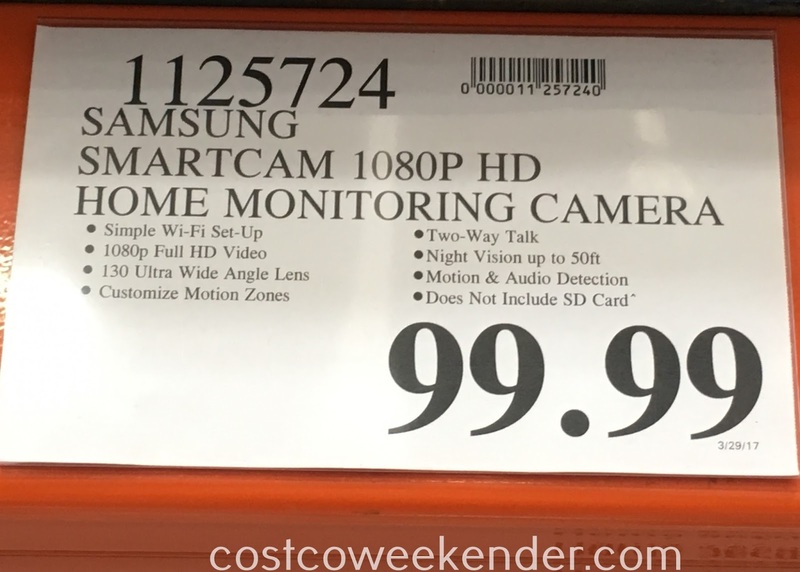 The Samsung SmartCam SNH-V6431BN Home Security Camera features night vision and a wide range of motion, so that you can see more of your home. What's really cool is that it has 2 way talking kind of like an intercom. That way you can scare off would be burglars if you find them in your home. 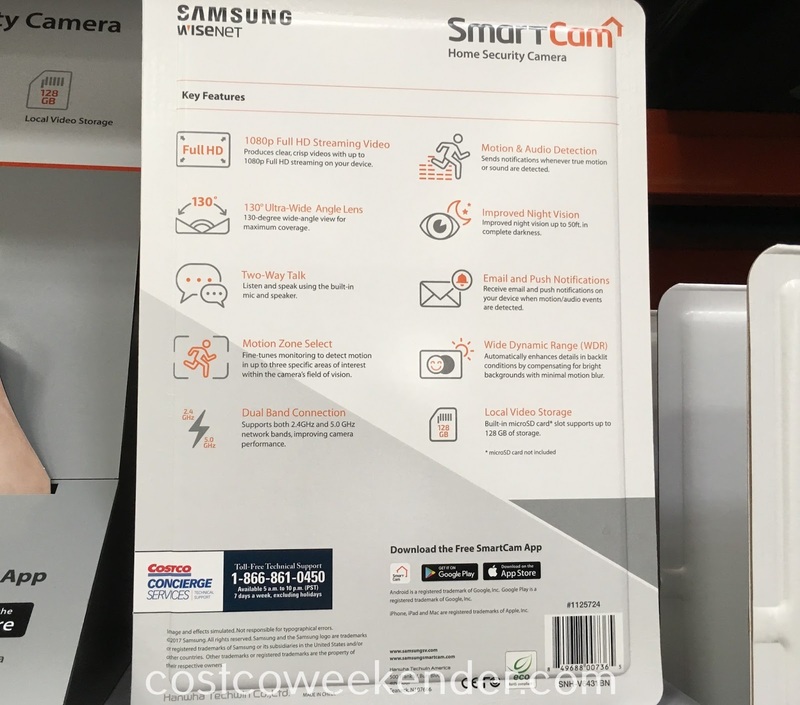 If home surveillance is a concern and you don't want to spend too much on a home security system, then go with the Samsung SmartCam SNH-V6431BN Home Security Camera.